STATE HOUSE – Rep. Teresa Tanzi has reintroduced her legislation to regulate the use of aerial drones by Rhode Island law-enforcement agencies. “Law enforcement agencies in other parts of the country are already using drone technology, and it’s only a matter of time before many agencies in Rhode Island are, too. 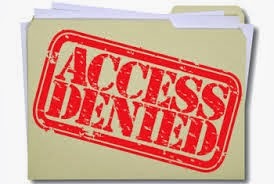 We ought to establish the ground rules proactively, because without limits, we’re leaving the door open to the potential for serious invasions of privacy,” said Representative Tanzi (D-Dist. 34, South Kingstown, Narragansett). Last year Representative Tanzi agreed to be surveilled in her home and backyard by an inexpensive drone purchased by the Providence Journal as part of a story on the easy availability of the technology and its use. The tiny craft captured high-resolution video of her all over her house through her windows, and inside her hedged and fenced private yard. She told the paper the experience resonated with her, affecting the feeling of privacy she’d previously felt in her home. Click here to learn about the horrors being done to the 1%. According to the just-released Energy Infrastructure Update report from the Federal Energy Regulatory Commission Office of Energy Projects, 37 percent of all new U.S. electrical generation deployed in 2013 came from renewable sources. Energy sources including biomass, geothermal, hydropower, solar and wind provided 5,279 megawatts (MW) of new installed electrical capacity in 2013, contrasting with coal, which ramped up only 1,543 MW, or just under 11 percent of total new generation. Oil produced 38 MW of new capacity or just 0.27 percent. Nuclear had no new capacity come online in 2013. 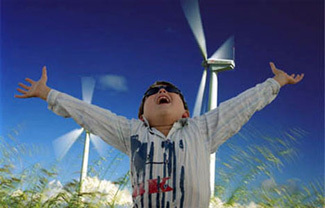 Renewable sources of energy coming online in 2013 were three times that of coal, oil and nuclear combined. What harm can there be from celebrities who provide material support, raise environmental awareness and encourage ecological action? We live in a culture of celebrity worship, we are bombarded with their images in advertising, film, television and online. Whether we are consumers of pop culture or not, there is no denying that celebrities hold a lot of sway with the general public. The fact is that television, movie and music personalities have vastly larger audiences than the most popular climate scientists. Many of these stars do more than pay lip service to green lifestyles, they show their concern for the environment by driving hybrid cars, living in green homes or changing their dietary habits. 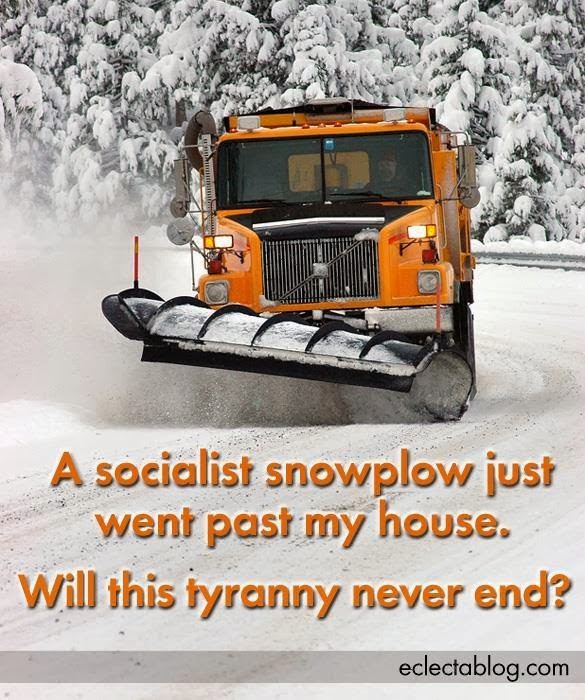 A few have even become stalwart activists. The more we use antibiotics, the less effective they become. Can antibiotic medicines, long hailed as miracle drugs, be too much of a good thing? Yes. Two factors are at work here. First, bacteria (one of the earliest forms of life on Earth) are miracles in their own right, with a stunning ability to outsmart the antibiotic drugs through rapid evolution. Second is the rather dull inclination of us supposedly superior humans to overuse and misuse antibiotic drugs. 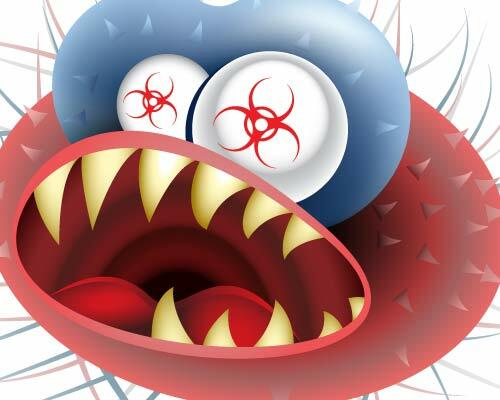 Sometimes, when we take an antibiotic to kill some bad bacteria that’s infecting our bodies, a few of the infectious germs are naturally resistant to the drug. They can survive, multiply, and become a colony of Superbugs that antibiotics can’t touch. Congratulations to state Representative Donna Walsh for making GoLocalProv’s “Who’s Hot” list. This weekly list is one of GoLocal’s popular political features and notes who made a difference (“Who’s Hot”) and who screwed up (“Who’s Not”) that week. She not only made the list, but was their lead. Donna was featured for her new legislation that would mandate collection of food scraps from commercial establishments so it can be diverted for composting and recycling, rather than take up space at Rhode Island’s Central Landfill which is rapidly filling up. Congratulations also to Scott MacNeil and the Frosty Drew Observatory for a terrific photo that was featured on Space.com, one of the leading on-line astronomy journals. It’s a great shot; click here to see it. Click here to learn the fascinating history of kitty litter. Seriously. Must we drink bottled water? More than 780 million people lack access to safe drinking water, two and a half times the population of the United States. More than half of all Americans drink bottled water, yet almost every U.S. household has access to safe drinking water. The United States is the largest consumer of bottled water. Mothers in the grocery stores buy cases every day for their children's lunch boxes, college students buy cases to store underneath their beds, and fathers in line at the gas station for a bottle of water are all examples uses of bottled water. When traveling throughout the US no one questions the safety of drinking water. So, what is wrong with water fountains, the kitchen or bathroom sink taps, or simply reusing plastic water bottles from the collection in the cupboard? Despite the accessibility of safe water we are still the greatest consumers of bottled water with over a dozen brands of water from which to choose including: Dasani, Aquafina, Poland Spring, Deer Park, Evian, and Fiji. 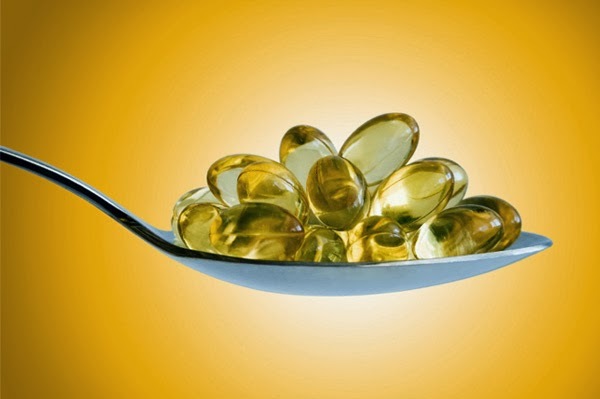 People with higher levels of the omega-3 fatty acids found in fish oil may also have larger brain volumes in old age equivalent to preserving one to two years of brain health, according to a study published in the January 22, 2014, online issue of Neurology®, the medical journal of the American Academy of Neurology. Some millionaires in Congress rise above their financial handicap. One danger that such wealth brings is that many who have it become blinded to those who don’t. Thus, the news that more than half of our Congress critters are now millionaires explains why it has been striving ceaselessly to provide more government giveaways to Wall Street bankers and other super-wealthy elites, while also striving to enact government takeaways from middle-class and poor families. Take the richest House member, Rep. Darrell Issa, with a net worth of $464 million. A right-wing California Republican, he has used his legislative powers to try denying health coverage to poor Americans, even as he tried to unravel the new restraints to keep Wall Street bankers from wrecking our economy again. Tuesday, Cathy and I drove up to Providence for Clay Pell’s official announcement that he is running for Governor as a Democrat. He asked voters for their support in the September primary that is shaping up to be a tough three-way race pitting him against Wall Street Democrat and current General Treasurer Gina Raimondo and Providence Mayor Angel Taveras. In his announcement, Pell cleared up most of the questions that have been raised about him when he was an undeclared, but likely, candidate. He knows he is young – at 32, he is more than 10 years younger than his opponents. He acknowledged his youth but stressed his already impressive body of work as a Coast Guard officer and as a national security aide at the White House. In laying out his resume, he also addressed questions about his experience and qualifications. Unspoken, but understood by many of us in the audience of a certain age, is that his grandfather ran for and won the US Senate seat he held for so many years on his very first try. Senator Claiborne Pell, the man called by President John F. Kennedy the least electable man in America, went on to become one of the most revered public servants in Rhode Island. 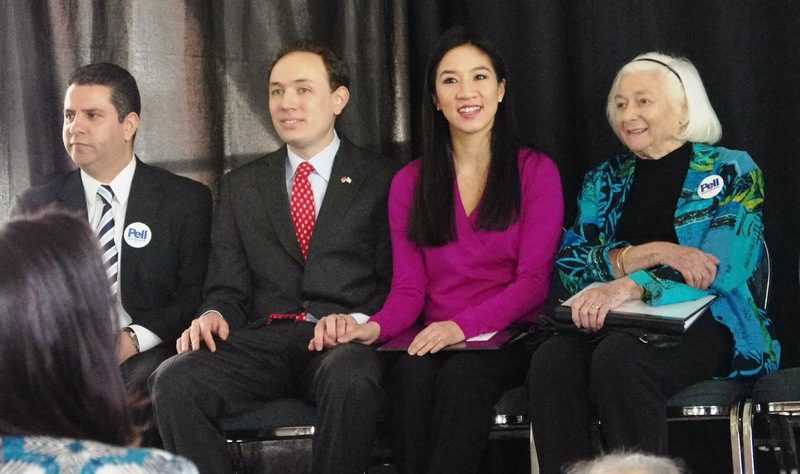 Most importantly, Clay Pell outlined his vision and plans for reinvesting in Rhode Island and its people, citing the critical need to reverse decades of cutbacks to education. “We cannot allow our education system to produce haves and have nots” and insisted on more public support for our schools and state colleges and universities. Pete Seeger did have a hammer. And with that machine he spent his entire life hammering out danger, a warning and the love between his brothers and my sisters all over this land. And he hammered out these values right here in Rhode Island. Approximately 30% of household water use is for outdoor use in the form of garden irrigation. Outdoor water usage is very seasonal, according to the U.S. Environmental Protection Agency, and outdoor water usage is highest when water availability is the lowest due to drought conditions and heat. The top three uses of water in the household are for landscaping, sewage, and laundry. Yet a simple laundry-to-landscape system could reduce one of these high water wasters. A laundry-to-landscape system might not be the only step to make the garden water neutral; approximately 15% of household water use is for laundry, which could at least reduce outdoor water usage by 50% if a laundry-to-landscape system were installed. The phony justification for banning hemp because someone might secretly grow pot makes even less sense than it did before Colorado and Washington State legalized marijuana. Take a moment and look around you. Look up. The sky hasn’t fallen, has it? 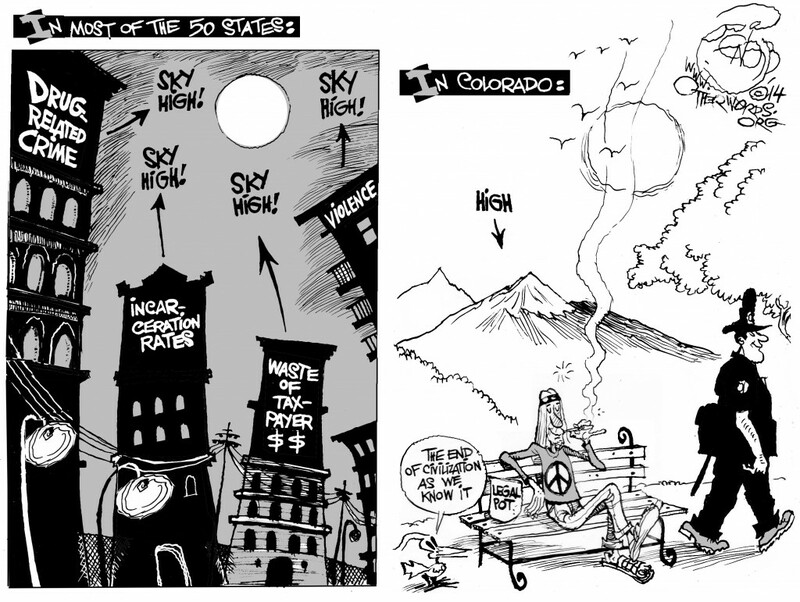 People in Colorado are buying marijuana — legally — and civilization hasn’t come crashing to its knees. At this point, we’ve all seen TV journalists reporting from Colorado dispensaries, noting long lines around the block and shop owners worried their supplies can’t keep up with demand. It’s quite a spectacle, which will be repeated in Washington state later this year. 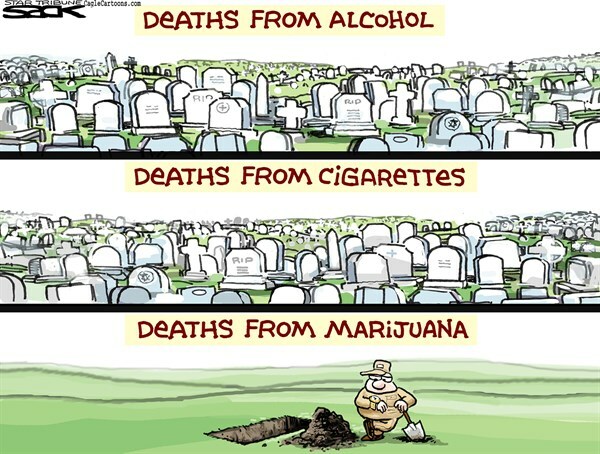 But the only thing new is that it’s happening out in the open because pot is now legal. The road to reducing the amount of food scrap that is needlessly buried is littered with easily avoidable obstacles, and history proves it. 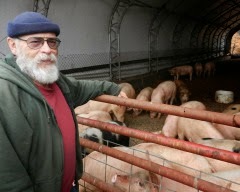 from public schools and restaurants to feed his hogs and sows. From about 1920 to as late as 1980, residential food-scrap collection was practiced in many Rhode Island communities. Typically, municipalities awarded a contract to a local pig farmer to collect food scrap. Much like curbside recycling collection, the farmer made weekly pickups of food scrap. Most of this nutrient-rich material was stored in 12- to 15-gallon buckets secured in in-ground bins along the edge of driveways or in backyards. November and December inspections show mixed results for area food establishments. This is the fifth in an on-going series of Progressive Charlestown articles that track how well local food establishments do when inspectors swoop in with white gloves, thermometers and magnifying glasses. I’ve tried to keep up with all 93 establishments listed for the 02813 zip code in the Health Department database, plus a sampling of other popular spots around the area. This article covers inspections done in November and December 2013. You can use this database to check any business anywhere in Rhode Island that serves or sells food. I would urge you to use your own good judgment and common sense when evaluating your choice of where to spend your food money. I generally have lower expectations for places that offer cheap eats than I do for fancy joints with high prices, though you’d be surprised at how some high-priced establishments have had alarming inspection results. You’ll see one prime example in this article. For more cartoons by Barry Deutsch, click here. Smart homes have gone to a whole new level with Panasonic's showcase center in Tokyo, Japan. Panasonic's new technologies feature hydroponics, air ventilation, color customization, and energy consumption. The energy consumption specifically is integrated into a grid of other smart homes that share excess energy; respond to energy needs, and track community usage trends. The resultant home is a zero-emission smart house combining with nature’s elements. Marijuana legalization is about to become a major talking point on the right. Specifically, they’re going to be 100% against it. Why? Because Obama is “for” it. There’s a joke on the left that if Obama came out in favor of breathing air, conservatives would smother themselves. We found out that this wasn’t much of an exaggeration when First Lady Michelle Obama asked Americans to drink an extra glass of water a day and the right exploded in outrage. Mind you, she didn’t say “don’t drink other stuff.” She only said to drink an extra glass of water. So the right literally came out against drinking water. We on the left call this “Obama Derangement Syndrome.” It’s a hatred of Obama and his family that is so absolute, conservatives will oppose anything they do, even if they agreed with it beforehand. It’s bad enough that for years JPMorgan Chase failed to alert federal authorities about the suspicious transactions being conducted by its customer Madoff Securities in what would later be revealed as a massive Ponzi scheme. What’s equally damning in the criminal case the bank just resolved with federal prosecutors is that at times JPM seemed to want to get in on Madoff’s action. One would hope that the recent Denver Broncos’ dispatching of the New England Patriots on their way to Super Bowl XLVIII will put an end to the Tom Brady vs. Peyton Manning debates that the sports media have been engaging in ad infinitum and ad nauseum. Don’t bet on it. At stake for one of the two quarterbacks, at least in the minds of the fanatically delusional, is the august title of Greatest Of All Time (GOAT). If the Seattle Seahawks defeat the Broncos, New England’s Manning detractors and Brady hagiographers will be back out in full force. Comparing any two athletes from different eras and coming up with a so-called GOAT is an egocentric exercise spawned from partisan passions and selective and distorted memories, especially regarding football, the ultimate team sport. Not a cat video....an art film! It's got Erik Satie, it's in black & white, it's in French. So what else do you want? STATE HOUSE – The 20-member task force that is studying the nexus of gun rights and mental health law today recommended that Rhode Island begin submitting limited additional information about mental health actions to the national database used to screen gun buyers. After studying the situation this fall and winter, the Joint Behavioral Health and Firearms Safety Task Force, led by co-chairwomen Rep. Deborah Ruggiero and Sen. Catherine Cool Rumsey, reviewed the report it will submit to the General Assembly detailing the many limitations the state faces in widening reporting of mental health or behavioral health records under health care privacy laws. Military pensions, unemployment, disability and Social Security are all targets. Congress has a nasty habit that’s not going away. It has been stealing a few billion here and a few billion there from earned retirement and safety net payments, overlooking whether those benefits have been promised or are even sufficient. As the House and Senate passed its $1.012 trillion 2014 budget this month, veterans were blindsided when they learned that Congress had cut cost-of-living increases for retiree pensions by 1 percent. A master sergeant who served 20 years could lose $80,000 in his lifetime, said Col. Mike Barron of the Military Officers Association of America. Obama should follow in FDR's footsteps and do something about the "overprivileged" as well as improving conditions for the poorest among us. There’s no doubt that President Barack Obama will make inequality a major theme of his State of the Union address, just as Franklin Delano Roosevelt did in 1935. 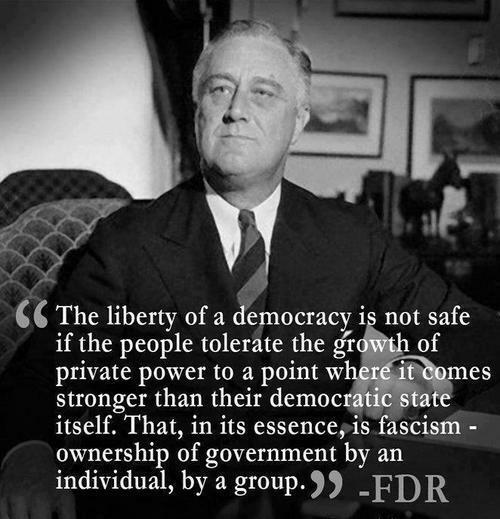 Like Roosevelt, Obama gets that the inequality problem has a top and a bottom. In a speech last December, he railed against the exploding gap between CEO and worker pay and the concentration of our nation’s wealth in the hands of a few. 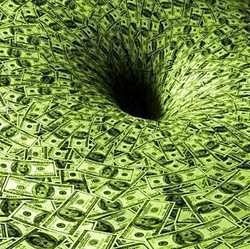 When it comes to proposed actions, though, Obama is expected to focus exclusively on lifting up the bottom. Usually, just a handful of people show up for community meetings with our local legislators, but not so last Saturday. More than a dozen people came to the Cross’ Mills Public Library on a dreary cold Saturday morning to talk with state Representative Donna Walsh and Sen. Cathie Cool Rumsey about the issues that concern them. Donna represents all of Charlestown and Block Island, and parts of South Kingstown and Westerly. Cathie represents Charlestown north of Route One, plus Richmond, Hopkinton and Exeter. Residents were very interested in Donna’s new legislation to cut the amount of trash going to our crowded state Central Landfill. Donna proposes a new law that would require restaurants and commercial establishments to pull food trash from their refuse so it can be recycled or composted. Click here to see what the future holds. Passwords are the first line of defense between your private data and an attacker whether it is a criminal hacker or a spy agency. Computer scientist Ross Anderson has summed up this terrible advice as "Choose a password you can't remember, and don't write it down." Faced with that impossible task, most people use passwords that are easy to remember 2013 the most popular password is still 123456 and use it for every single account. JOHNSTON — Recycling is up at the Central Landfill. According to Michael ODonnell, executive director of the Rhode Island Resource Recovery Corporation (RIRRC), the volume of recyclables heading to the materials recycling facility (MRF) has increased 25 percent since the summer. The surge is attributed to a jump in volume from cities and towns, combined with more recyclables from commercial haulers, several from out of state. By law, all municipalities in Rhode Island must bring their residential recycling to the MRF. They also get a check each year from RIRRC from a portion of the sale of recyclable items such as metal, paper and plastic. Back in Grandma’s day, there were plenty of dangers around, but most of them were due to nature — or your own stupidity. But now, a corporation you’ve never heard of can screw up and contaminate the water supply for 300,000 people in nine counties so badly that they can’t use it for anything but flushing the toilet. A new movement for justice is following in the footsteps of Rosa Parks and other earlier civil rights activists. 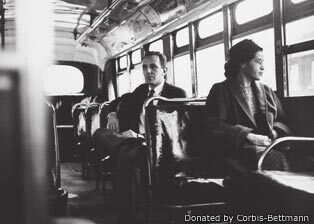 Rosa Parks became a powerful symbol of courage and defiance in the Civil Rights Movement by simply refusing to give up her seat to a white man and move to the back of the bus, as the racist culture of that time dictated she was supposed to do. Only, there was nothing simple about it. As personally courageous as she was, Parks wasn’t alone that day. RI Economy: "Moving the needle" or riding it? 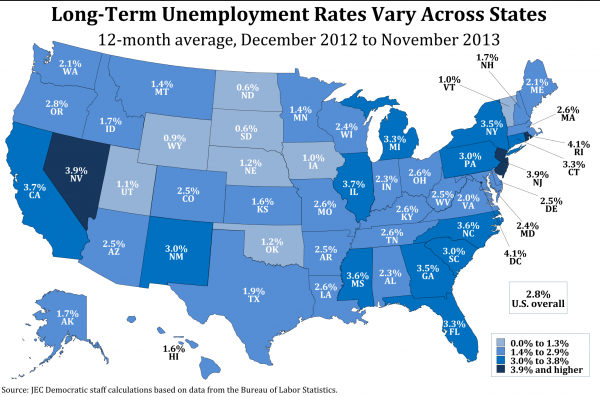 As Nesi points out, RI proportionally has more long-term unemployed than any other state. If you drill down into the JEC Democratic staff’s numbers, what they show is that of our 9% unemployment rate (which is called the “U-3 unemployment rate” – that’ll be important later), 44% of those workers are long-term unemployed. PART ONE: Erosion Happens: Can We Deal With It? VIDEO: Lying — what is it, truly? "You say you want a Revolution...."